The Aivvy Q headphones set consists of a Self-learning music device capable of learning your music taste, and playing tunes based on what you like. 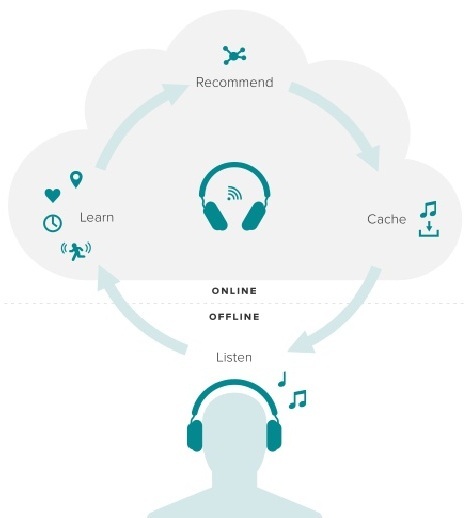 Imagine a headphone that starts to play music when you put it on, remembers which song you listened to and liked, the ones you skipped and so on; it uses these actions to learn your preferences and to pull more music you’ll love from a library of 40 million songs in the cloud. That may sound like a complicated piece of headphones that you would need a series of tutorials to master how to use. But no! The Aivvy Q headphones set is an instant, and simple customization headphone constructed for high sound quality, ease of use and comfort. The Aivvy Q headphones set is an independent music player and does not need internet to stream music. We are all accustomed to time-consuming hurdles when we want to manage and organize our music downloads or want to make a new playlist for an occasion.People encounter other challenges such as charging our devices after short time, and financing streaming data plans. That’s why the Aivvy Q designers say they have come up with proprietary technology called Music Cortex, which enables the headphone to learn your musical preferences. By remembering where and when you skipped songs, which genre you listened to, it is able to syncs with the cloud, and auto refreshes your music library from millions of songs available. This means the more you listen to music, the better the headphone will understand your preferences. The Aivvy Q will automatically update the on-board music library while you put it on charge, and after it completes caching; it will switch itself to offline mode. The music is of CD quality or higher, 320 kbps or more, and doesn’t degrade or distort when it’s cached. And you will not easily run out of space because it comes with a 32GB built-in storage. 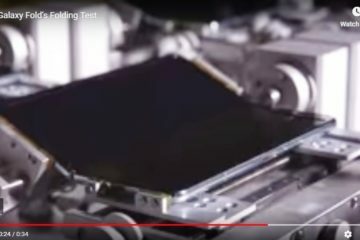 It is designed to use power efficiently and its built-in lithium-ion rechargeable battery will give you up to 40 hours of continuous playback on a single charge. One reason that contributes to its efficiency is its ability to automatically pause the song you were listening to when you take it off. Once completely discharged, it will take 3 hours charging from empty to full. Aivvy Q headphones come with an audio cable and you can use it with your phone or laptop and it will function like a traditional pair of headphones when powered off (passive mode). it is also possible to use the Aivvy’s companion mobile app for Android or iOS to view what’s playing, check your listening history and set up music channels to your own musical preferences. It comes with a 5-band Adjustable Equalizer, a 117dB sensitivity, a frequency response between 20 – 20,000 Hz, and offers dual-mode adaptive noise cancellation that you can switch on and off. Aivvy Q headphones set is not only built for better technological performance, it uses a combination of leather, aluminum, fabric and plastic for its components for a good feel and style. It measures 163.5 x 137.5 x 82 mm and weighs only 9 oz. (255 g). The headphones come with a Bluetooth, and 2.4 GHz band Wi-Fi for music sharing and download. The designers have started a campaign to raise funds on Kickstarter.com, and say they will need $150K to deliver a smart alternative way for Aivvy Q to learn your music preferences. If they hit $300K, they will make the Aivvy Q to have the ability to share music with other headphones or connect to a portable speaker using an audio cable. 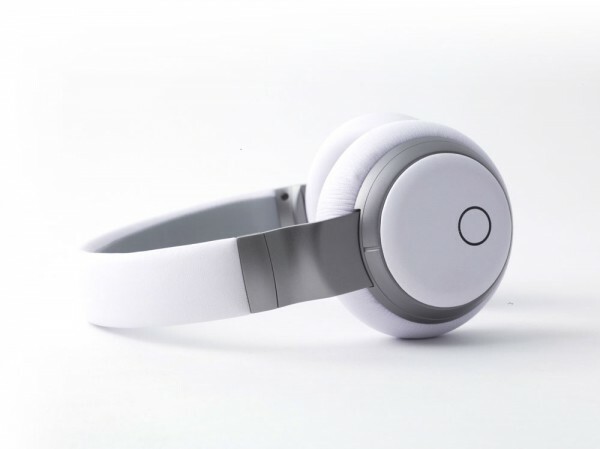 The Aivvy Q headphones device is still in development stage and it is expected to change the way people listen to their music once it becomes commercially available.